It’s a new year! Hurray for 2014! It’s time to clear out the old and make room for the new. 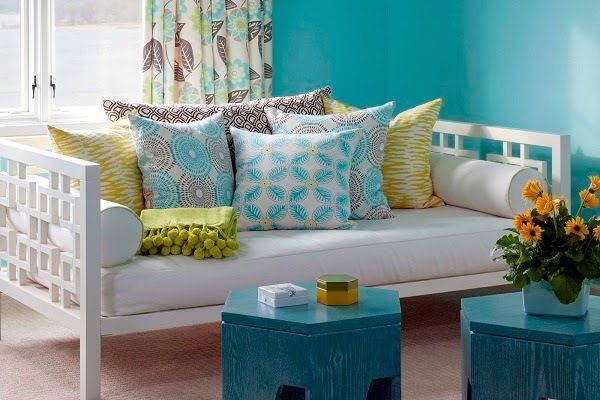 Thinking about sprucing up your home to kick-off the new year? If so, you’re on the right track. Just a few changes in the home can really perpetuate that feeling of forward movement and advancement. You’ll be surprised how much more eager you are to create new goals and stick to new plans after making simple changes to your living space. I've outlined 5 easy ways to give your space a new look without breaking the bank. This is the fundamental step and the hardest! Try looking through design magazines and popular design sites on the internet and go with your gut! 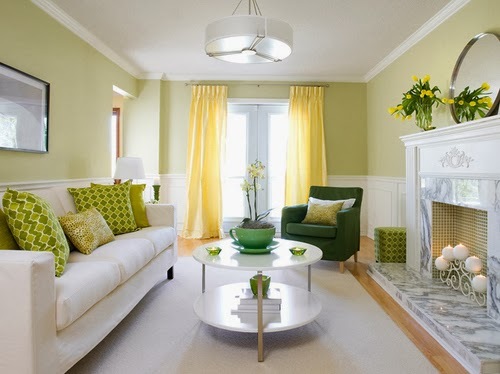 If you see a room with a color scheme that gives you an automatic reaction, pay attention to that reaction. Think about how you want to feel while you’re in a particular room. What pictures of homes or decorated rooms give you this feeling? 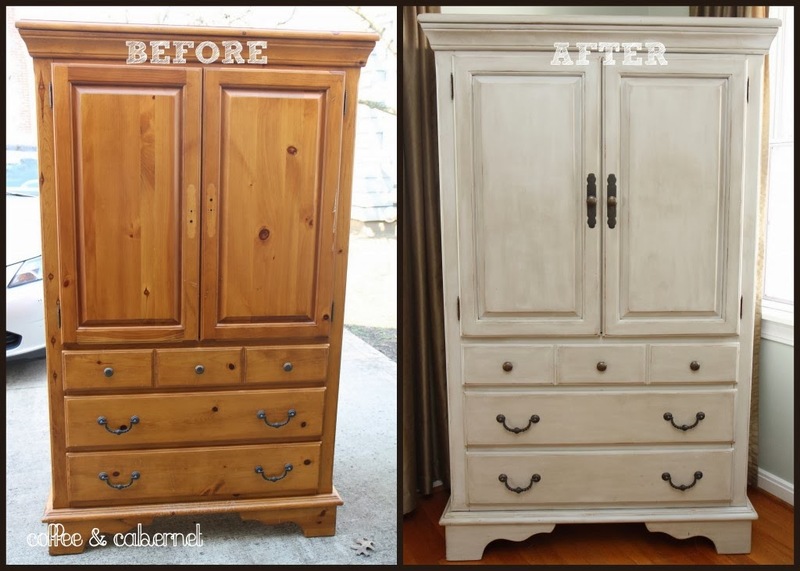 I love refurbishing quality pieces of furniture. 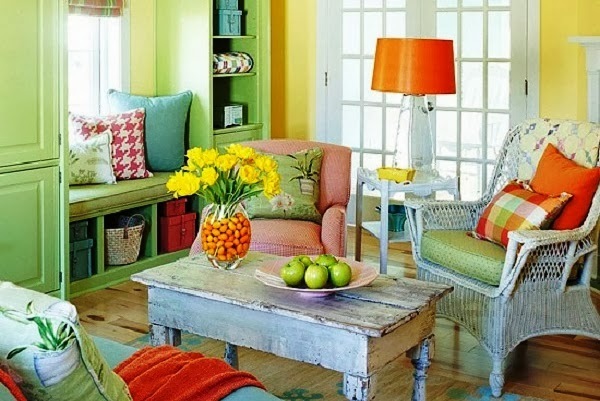 Let’s say you've finally decided on a great color scheme for each of your rooms, but some of the furniture pieces, i.e. an accent chair, a dresser etc., doesn't quite go well with your chosen new look. Before you get rid of the piece, consider whether or not it just needs a quick color change. 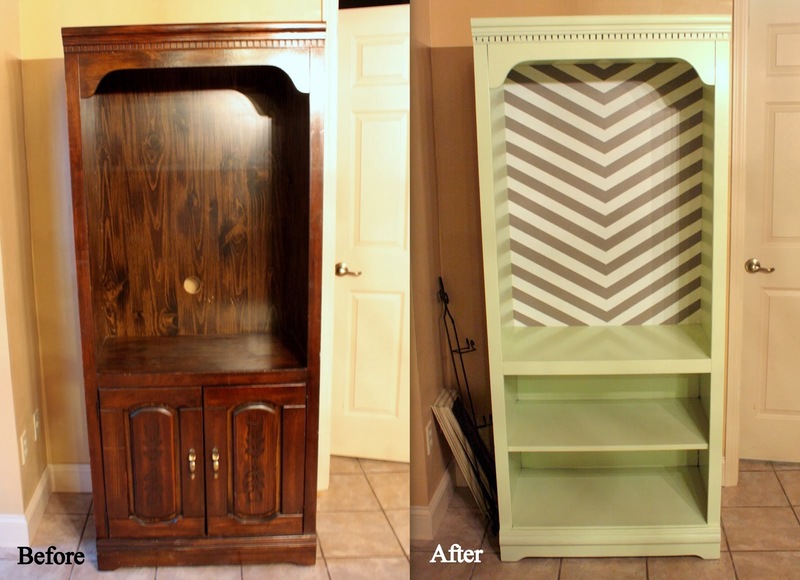 There are tons of resources on DIY refurbishing. I've done it several times to old pieces and it can be great fun to watch a great piece go through a transformation. Here are a few examples of refurbished furniture pieces. 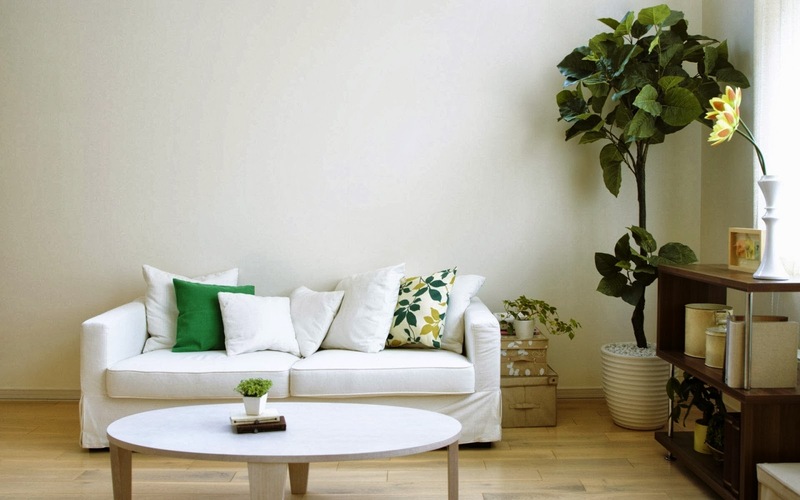 This simple thing can make a space look completely different! Let’s say you have plain blinds on the windows. Try adding flare by installing simple drapes over the blinds. Not only does this add a decor element, it also helps to block light when needed. Installing drapes doesn't need to be a complicated affair. You can find great decorative curtains and drapes at a reasonable price and install a simple rod to hang them. No need for expensive custom work. 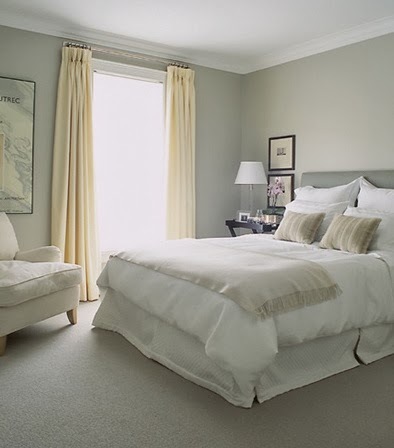 If you already have drapes, simply change them out to match your color scheme. I LOVE accent walls! 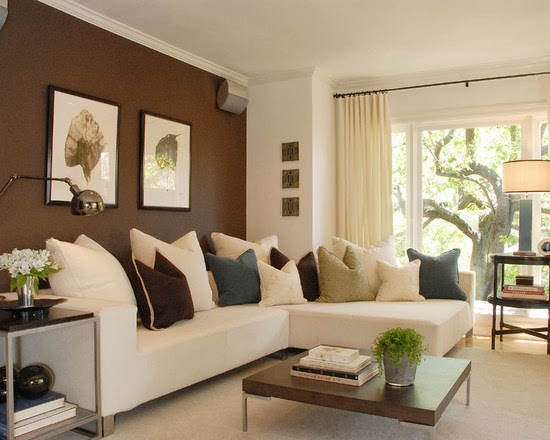 They really help to change the energy in a space and create an anchor for your color scheme. 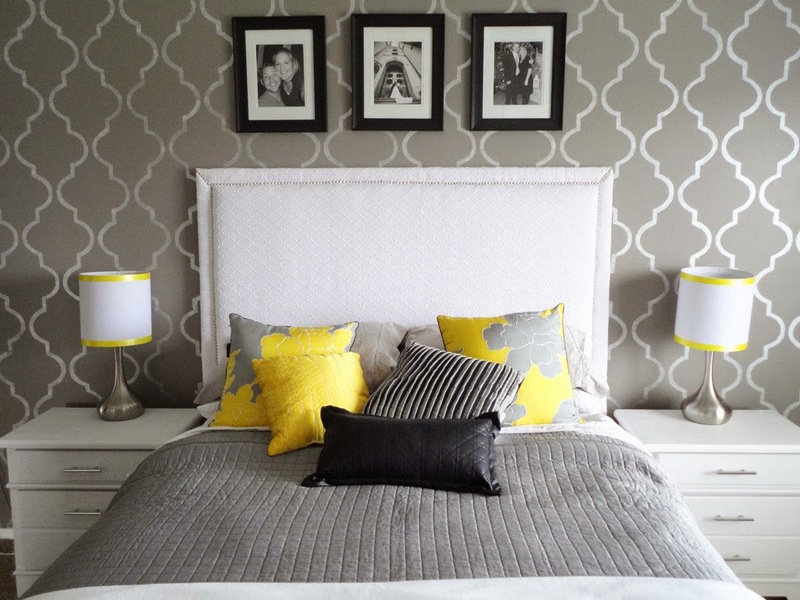 Try picking one wall that makes sense for you and paint it or install wallpaper. Keep it simple! There are many ideas on creating accent walls, but you don’t have to get super complicated to create the change you’re looking for. This is really simple, but can make a huge difference. There have been many times when I've decorated a space or staged a home and felt like something was missing. Turns out, all I needed was to add a plant. If you’re a really busy person, I recommend getting fake plants. Real plants are a delight to have, but a fake plant is better than a dead plant. If you are good at taking care of plants, by all means, opt for a real one. They add great energy to a home and produce fresh oxygen. Live in the LA area and thinking about updating your space? Call KMW Interiors! We work with just about any budget. Whether you want to completely redesign your home or simply need a design consultation to get started, KMW Interiors can help! 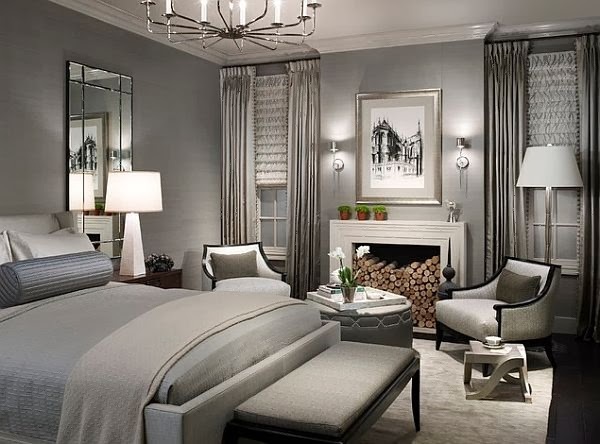 We're your Southern California source for interior design and decoration!